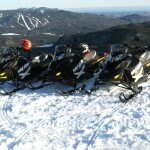 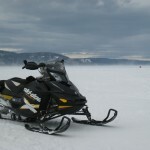 Maximum Aventure rents ATVs and on or off-trail snowmobiles for thrills or plain old outdoors fun. 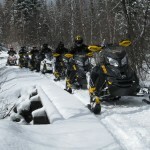 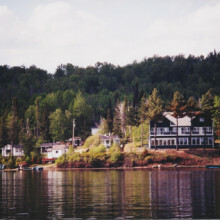 Our excellent, well-groomed network of trails in the heart of the Mauricie take you everywhere in Québec. 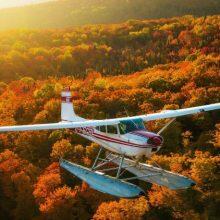 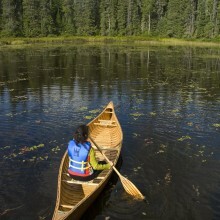 Don’t forget that Québec’s most scenic trails are right here in our region! 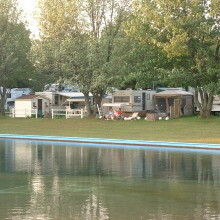 In summer : rental of motorized four-stroke engine watercraft, motorbikes and spyder.